77th Annual Conference of All India Ophthalmological Society - IndoreRocks!!! 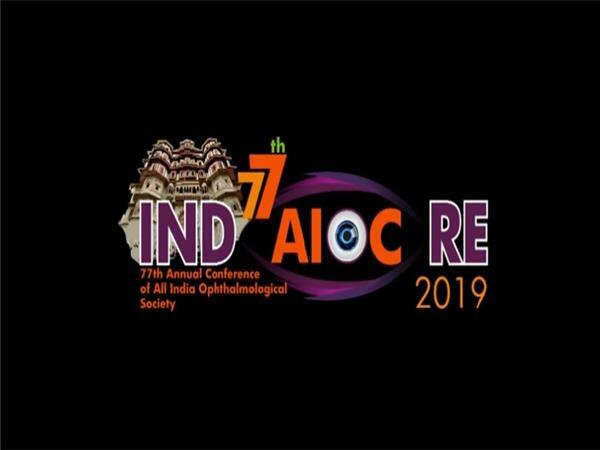 77 Annual Conference - 2019 of all India Ophthalmological Society, to be held from the 18th to the 20th of January 2019 at the Brilliant Convention Centre, Indore (M.P) !! 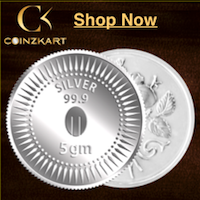 For online Registration please CLICK here ! !